In the latest entry in our ongoing gambling technology series, we take a look at some of our favourite retro slot machines. There’s something sensational missing from the Las Vegas Strip nowadays – can you take a wild guess on what this thing is? It would be the jingling sounds of coins as they hit the hopper of slot machines. Most of the retro slot machines in Vegas are endangered species as the new digital landscape takes over the industry. 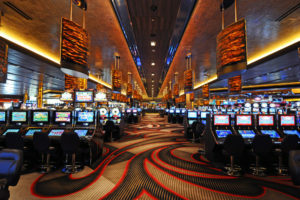 The coinless slot revolution might be shiny, bright and has new exciting and rewarding features, but it lacks something that most old-school players and retro-loving newbies seek from the land-based slot machine experience – the satisfaction derived from playing the retro slot machines. According to current trends in the online casino industry, more and more players are playing some of the much older video slot games that have already been played many, many years ago or opt to play some of the new games featuring retro-themes. These are games with no fancy graphics, no cinematic sound effects, but they are just as fun to play as some of the brand new video slot games, like these ones. Perfect examples of such games include Starburst and Twin Spin. If you are one of these players craving to get stuck into playing some of these antique video slot games, then there are still plenty of them in Vegas, or you can play them online at pretty much any reputable online casino site. Mos like Dunder casino features some of the popular NetEnt retro-themed Vegas slots that offer a real sense of nostalgia. Net-Ent is a good example of a new software developer producing retro themed slot machine games, but IGT (who was recently acquired by GTECH) leads the way with years of experience developing some of the best retro-themed slots, many of which can be played at different casinos online. 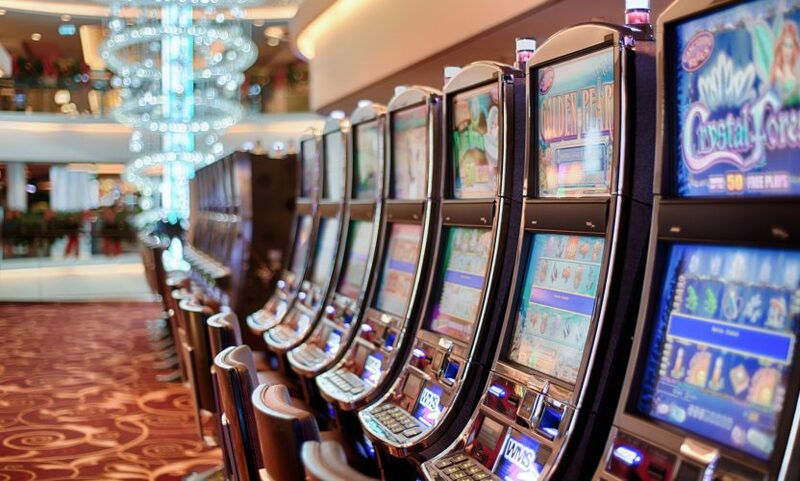 The company has a long history of developing slot machine cabinets, and now it’s slowly been venturing into the online casino sphere, making all its games available online. 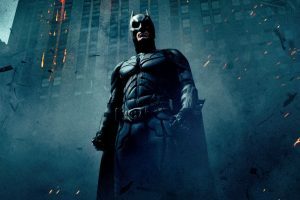 With every release, the company ensures it updates the visuals, creating an all-new exciting theme as well as shaking up some of the gameplay, but still maintaining the traditional look. Below, we’ve pulled together our top 3 IGT retro-themed slots and ranked them from the worst to the best. 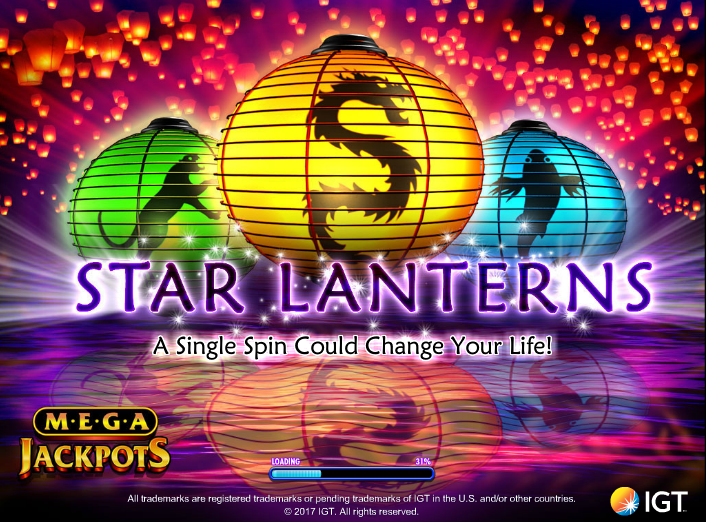 Star Lanterns comes in the last position, but it isn’t because it’s a bad game. 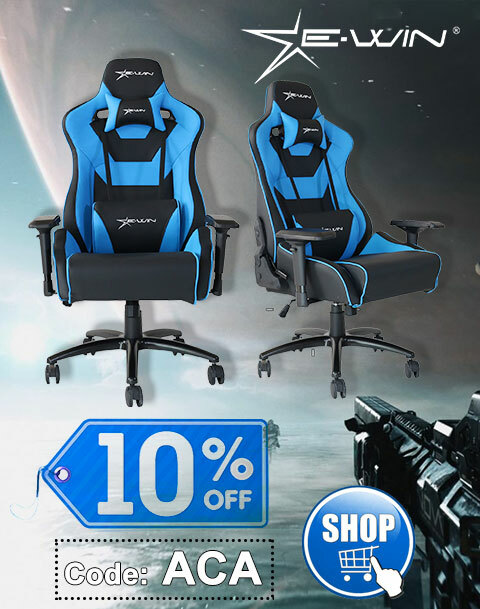 In fact, we are confident that if you tried it, you might rate it higher up your list. However, since we’ve been playing these games from the very beginning, it’s difficult for us to see this slot game as anything else than re-trodden ground. Star Lanterns features a crisp and dazzling Chinese New Year theme, displaying the New Year atmosphere perfectly in both sound and visual design. But as far as gameplay is concerned, IGT hasn’t added anything new to the series, and if you’ve happened to play multiple releases in the game’s series, more of the same is far less appetising, irrespective of how shiny the surface might be. 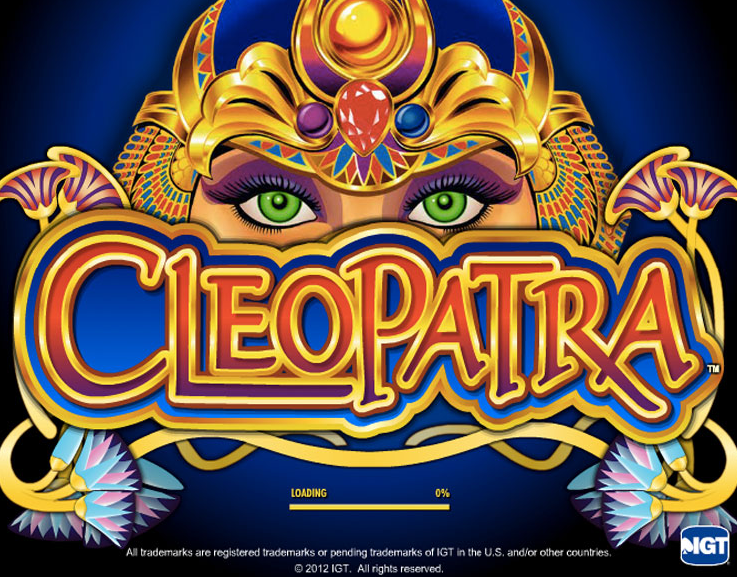 This IGT slot was a follow up to the famous Cleopatra and did a commendable job in building upon the sturdy foundations that its predecessor had managed to lay down. The game has brought a unique aesthetic to the series, using an exceptional winter tundra. The desolate and windy theme brought plenty of atmosphere to the game, making it one of the best retro slot games to play for its sound and looks alone. 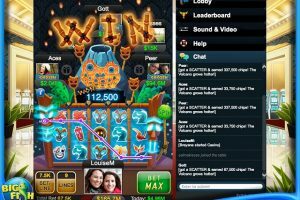 As far as gameplay is concerned, the game has shaken things up by adopting the 720 unique ways of winning format, replacing the original payline system that Cleopatra had introduced. Personally, I’d like to say that I’m a huge fan of the game’s payline system, which is the main reason why Siberian Storm comes in the second position in our list of favourite retro slot machines in Vegas. 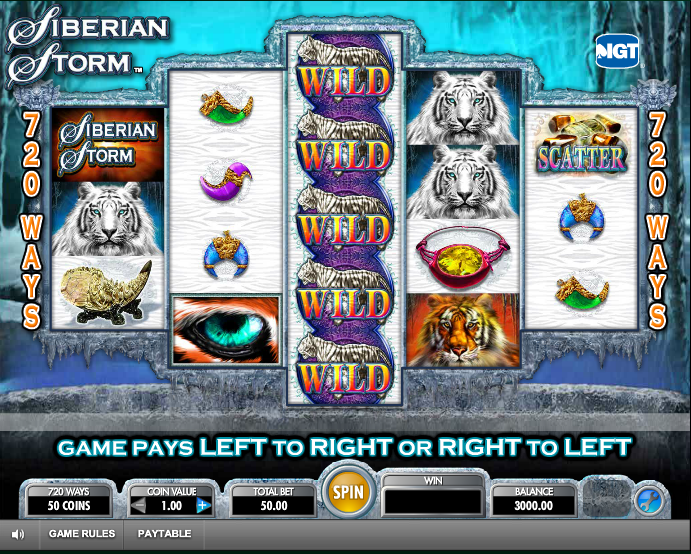 But even with this new feature added to the series, Siberian Storm has also managed to include a wide selection of bonus rounds, which makes it varied without overloading bettors with a million new rules to remember! Classics will always remain classics for a reason and even after years in the game, with new releases coming from time to time, IGT has never managed to top their original version. Cleopatra might be one of their earliest games, with the most basic features, but players shouldn’t judge video slot games based on quantity. Instead, players should judge gameplay based on quality alone, and as for quality, Cleopatra is a refined video slot game, polished to a mirror shine. The game contains a tight assortment of features, which all complement each other, turning up frequently enough to keep you engaged and eager to continue playing. Finally, all these tiny features are packaged in an ancient Egyptian theme, which adds plenty of character to the proceedings. If you seek an unforgettable retro slot machine experience, you’d be wise to head straight to where it all began, lest you miss out on the best the IGT retro slot has to offer!